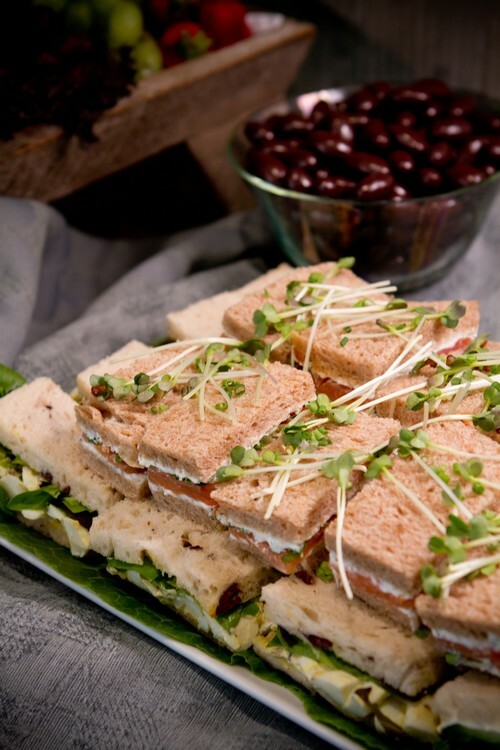 Who doesn't enjoy a good sandwich with its delicious combinations of fresh and unique ingredients surrounded by the perfect pairing of homemade bread that can turn any lunch, dinner, or midnight snack into a mouth-watering moment filled with culinary delight. 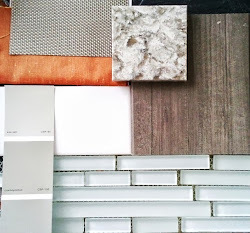 I'm thinking about the role of the interior designer as it relates to the sandwich. 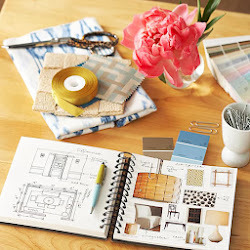 Somewhere in between (pun intended) the do-it-yourself (DIY) homeowner, interior decorator, contractor, and architect sits the exquisite, often invisible role of an interior designer. A professional who just wants acknowledgement for their place in the very skilful combination of ingredients that ultimately lends itself for the creation of a great interior designer sandwich. If we compare the roles of an architect, contractor, interior designer, and interior decorator to the four main ingredients of a sandwich, then you will need to gather the bread, the spread, the main ingredient, and the secondary ingredient to complete a masterpiece. Given our affinity for looking at beautiful spaces, it doesn't surprise me that the first area of consideration for a homeowner is the aesthetics. Knowing we eat with our eyes first, researching and saving images to refer back to at a later date for inspiration makes Facebook, Houzz, Tumblr, and Pinterest (to name a few) a pretty resourceful way to serve up our favorite spaces in any flavor combinations minus the processes or people who make these beautiful sandwiches. Are there any DIY enthusiast out there who thought they could complete a project simply by collecting photos and products and found that making the meal was harder than it looks? You betcha! 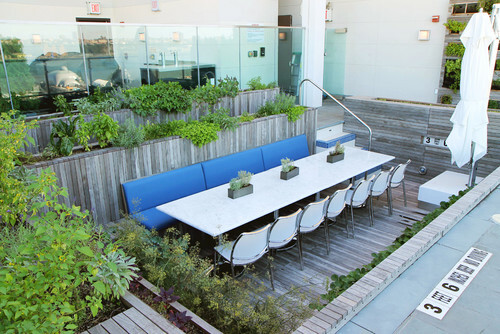 Let's think about the images that make-up these spaces and compare it to the chef's kitchen within a restaurant. 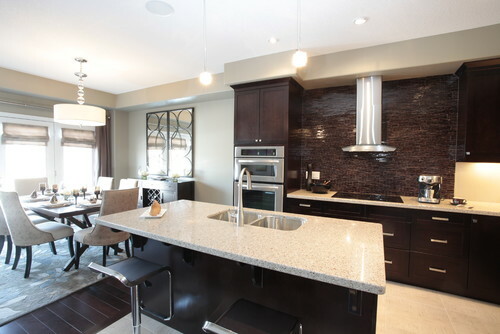 The architect built the structure, the interior designer created the layout and specified the furniture and materials for the kitchen and seating areas, the decorator added the finish touches to attract the customers, and the contractor built it. 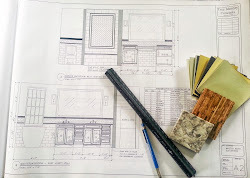 A bit of cross-over or dual hats worn between the professional roles (i.e., architect/design, interior designer/decorator, contractor/design) may apply, but overall they work together to complete the space. Comparatively in the kitchen, the Executive Chef cannot create and serve the food without having a Sous Chef, a Station or Line Chef as well as the other employees (e.g. dishwashers, bus boys, or wait staff) that offers and entire experience, which ultimately leads to a beautiful plated culinary presentation. I might be inflating my role as the main ingredient with a complimentary second ingredient and spread (i.e., decorating) within my interior designer sandwich, but I must say we kinda' play the mediator between the architect and the contractor -- who, by the way, are the wonderful slices of bread. 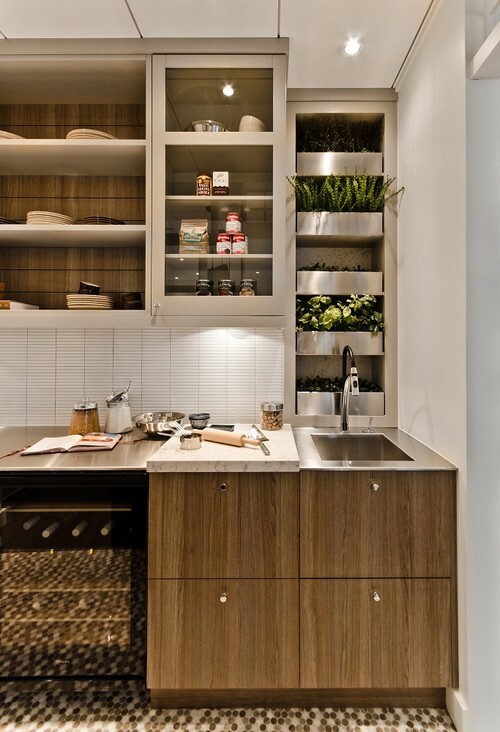 The homeowner may decide what type of lettuce and spread they would like to have that inspires their club, sub, wrap, or open face sandwich (or traditional, transitional, modern, and/or contemporary style), but the interior designer selects the ingredients that will bring it all together to create the inspiration. 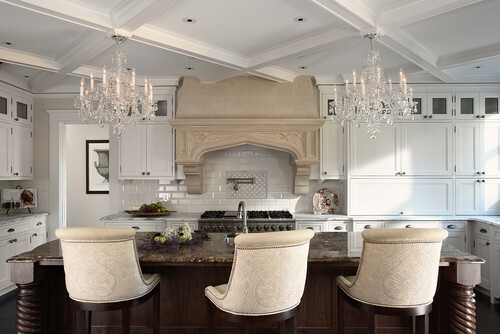 Traditional Spaces by Pasadena Interior Designers & Decorators Charmean Neithart Interiors, LLC. Coordinating with the architect trained in selecting the right type of bread (or building shell) that will satisfy your hunger and create a foundational support, an interior designer's training and creative process adds many ingredients that enhance the taste by coordinating the layering of ingredients and finishing details that make our taste buds salivate (refer to images). 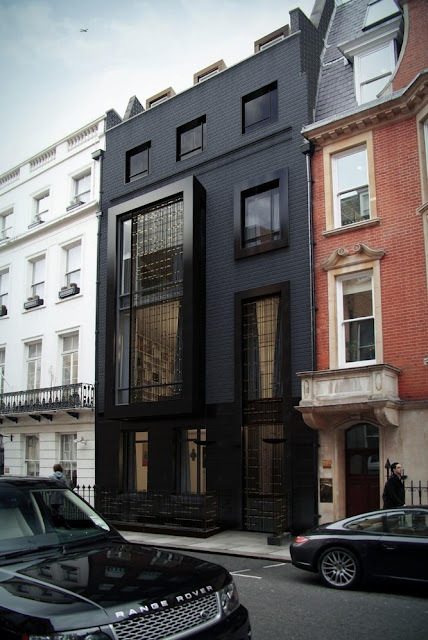 Think about it like this, if you have the architect and the contractor but neither one knows what will be inside, how can they enhance the interiors to fit the overall aesthetics if they don't coördinate the interior designer selections and ideas into the processes of building your sandwich? Modern Kitchen by Vaughan Home Stagers Michelle Finnamore Interiors Ltd.
My "interior designer" sandwich requires that I specify ingredients that are grown locally for my clients, grown in organic conditions that will sustain the family, and is easily enjoyed by the entire family. Yup, that's right, it is a healthy sandwich that not only looks and tastes good...it's good for you! It is a green friendly meal that offers sustainable products that are environmentally sound and accessible to family members...plus, my interior designer sandwich can be presented in a way that enhances the families palette preferences and served to coördinate with its intended ambiance. Wouldn't it be easier at the beginning to have all the professionals go shopping together? A coördinated effort to bring you the best meal ever! The next time you buy your bread, think about all the people who can give you the best ingredients. You can have a sandwich filled with "I wish I would have remembered to include..." or you can experience the best interior designer sandwich that reflects your families true (culinary) identity. Creating it right from the beginning leads to a beautiful meal and a delightful experience. Bon Appetit! Want to learn more about the role of an Interior Designer and the difference between an Interior Decorator? click here. 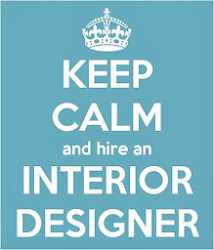 Then decide, what's your favorite interior designer sandwich?